Driver Easy fixes your iPhone not showing up in the File Explorer problem immediately! 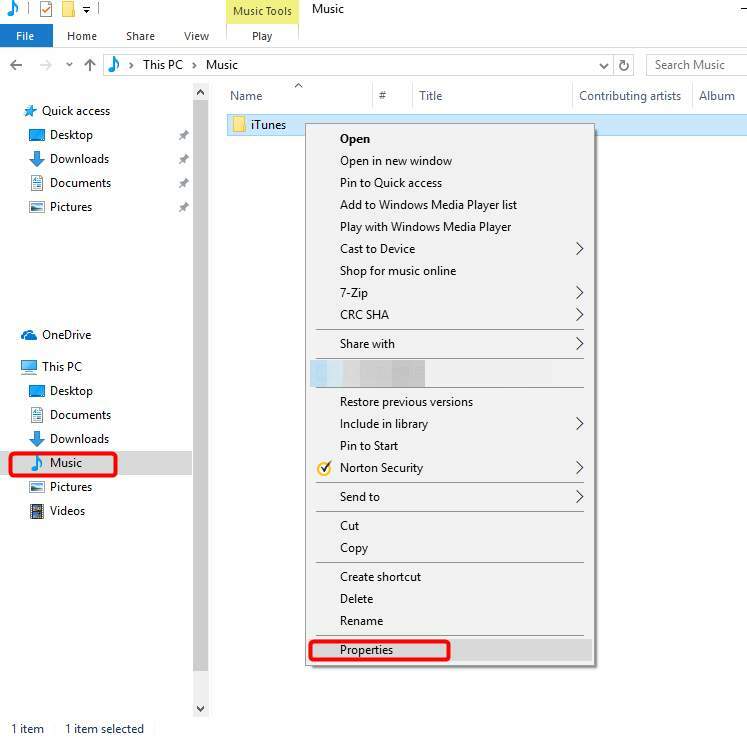 If you’re on Windows 10 and you can’t see your iPhone in the File Explorer when you plug your device in, you’re not alone. Many Windows 10 users are reporting this problem as well. No worries, we’re here to help, and this problem is possible to fix. 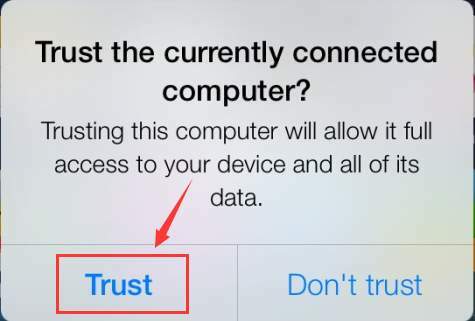 Please make sure that your iTunes is the latest version and that you have checked Trust the computer you are plugging into. After the download, install them as instructed. 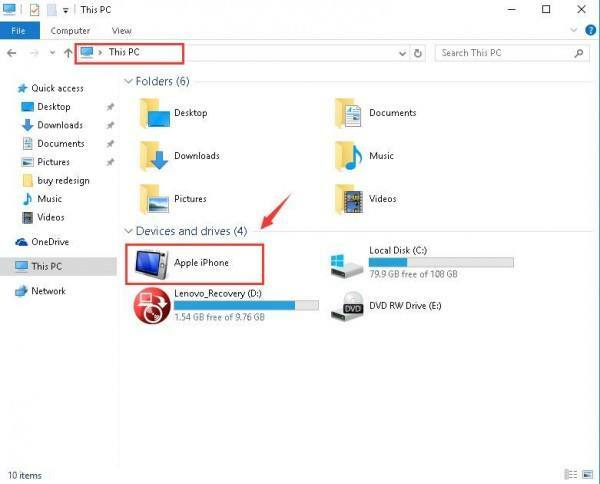 You should be able to view your Apple iPhone under the category This PC now. One of the first things you need to consider is whether you have the latest Apple Mobile Device USB driver updated in your computer. Outdated drivers are among the most likely causes for your suddenly not working hardware. So we recommend that you get this clear out before you move on the further solutions. 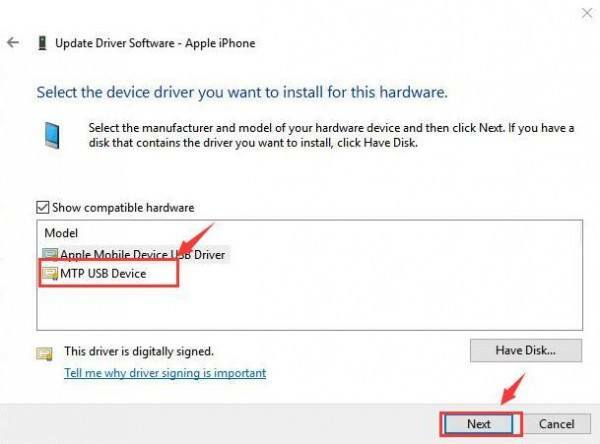 Manual driver update – You can update the Apple Mobile Device USB driver manually by going to Apple support and search for the most recent correct driver. Be sure to choose the driver that is compatible with your variant of Windows 10. 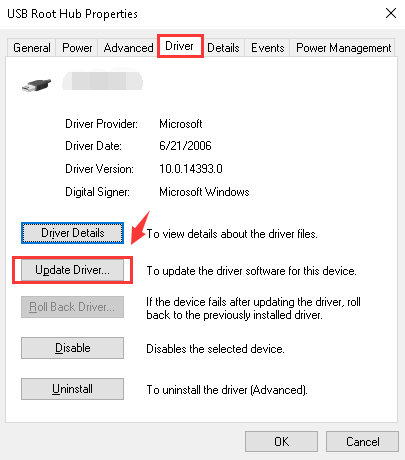 Automatic driver update – If you don’t have the time, energy, or you’re not confident playing around with drivers manually, you can do it automatically with Driver Easy. 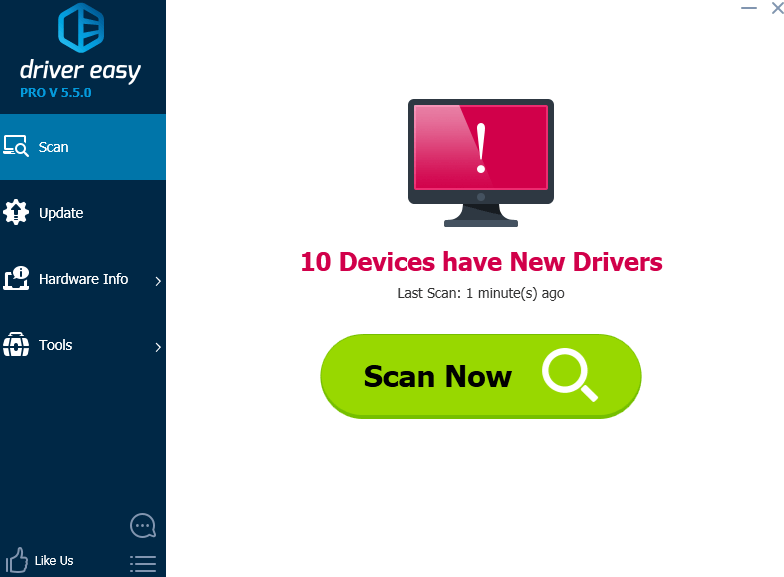 Driver Easy will automatically recognize your system and find the correct Apple Mobile Device USB driver for it. You don’t need to know exactly what system your computer is running, you don’t need to risk downloading and installing the wrong driver, and you don’t need to worry about making a mistake when installing. 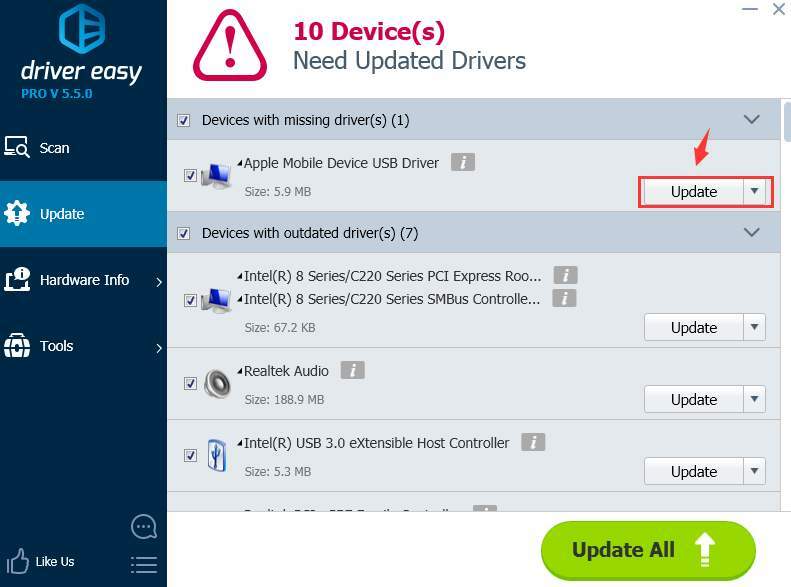 3) Click the Update button next to the flagged Apple Mobile USB device to automatically download and install the correct version of its driver (you can do this with the FREE version). 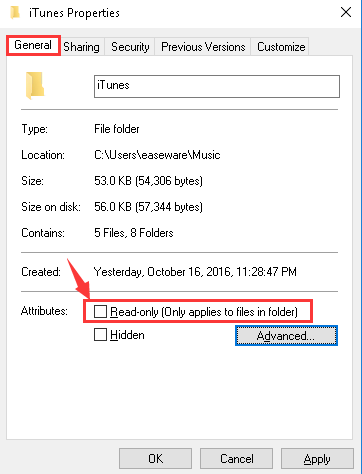 4) Check if your iPhone shows up in the File Explorer in Windows 10 now. 2) Expand Universal Serial Bus controllers. Then double-click Apple Mobile Device USB Driver. 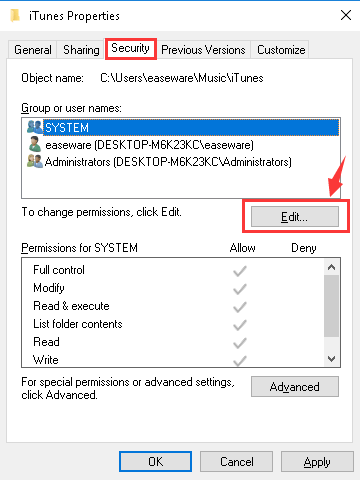 3) Under the Driver tab, click Update Driver…. 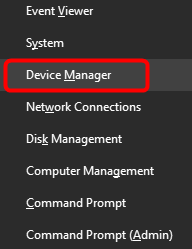 4) Click Browse my computer for driver software > Let me pick from a list of device drivers on my computer. Click MTP USB Device and Next to continue. 5) If you can see the notification, your iPhone will show up as a mapped driver. Reboot your computer if necessary. 1) On your keyboard, press the Windows logo key and E at the same time. 2) Click Music. Right-click iTunes and click Properties. 3) Under General bar, un-tick Read Only(Only applies to files in folder). Click Apply and OK to save and exit. 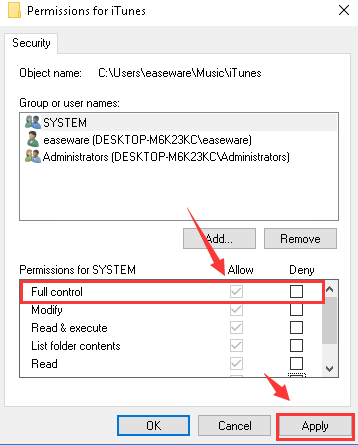 4) If problem persists, just make sure that you have full control over the iTunes folder. Go to iTunes properties window again. This time, go to Security bar. Click Edit…. 5) Please make sure that you have Full control then click Apply to save the change and exit. Feel free to let us know if you need any assistance. You can also tell us which one of the above methods fix the problem for you: we believe it would be of great help to other readers.